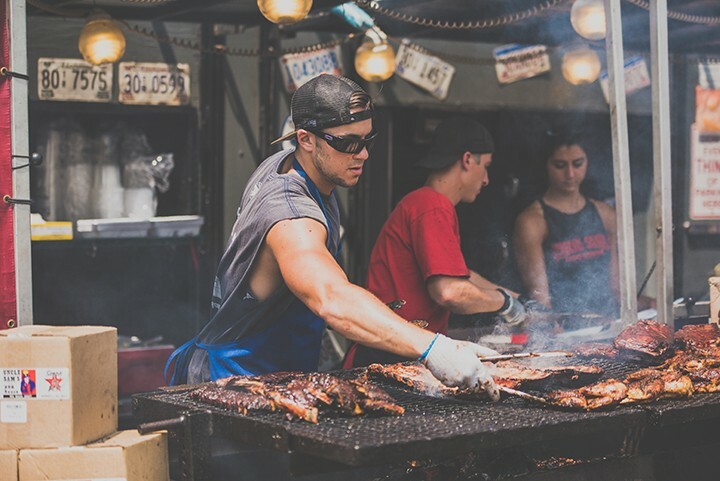 It might be a bit of a drive, but Lakeridge Winery is the only place around where you can pair barbecued pork ribs with wine produced on-site this weekend. Five of the nation’s top ribmasters compete for the title of “Rib King” while attendees enjoy blues bands on the outdoor stage. And in case you were wondering, you should pair ribs with a full-bodied red like a cabernet sauvignon.